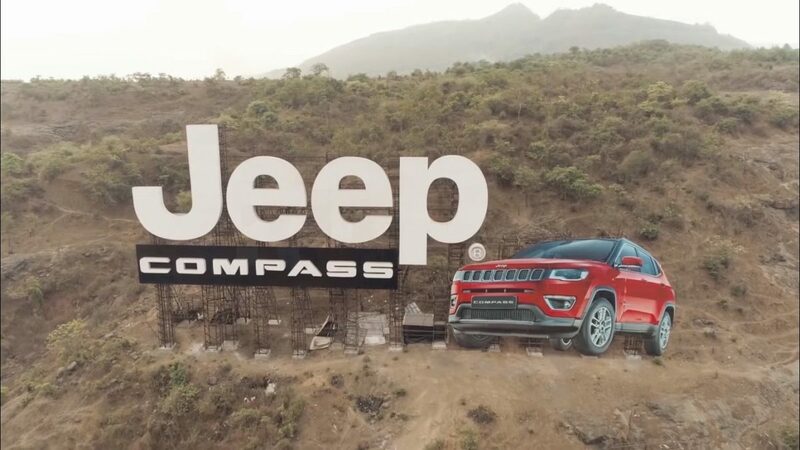 FCA India, owners of Jeep and Fiat brands has now expanded its presence in the country, catering to the ever growing demand of their vehicles. While the Fiat brand as we know it may be disappearing from our market, the other FCA brand, Jeep is currently minting money. The popularity of the Jeep Compass is on the rise and these additional showrooms will be catering to the wider set of audiences we have. 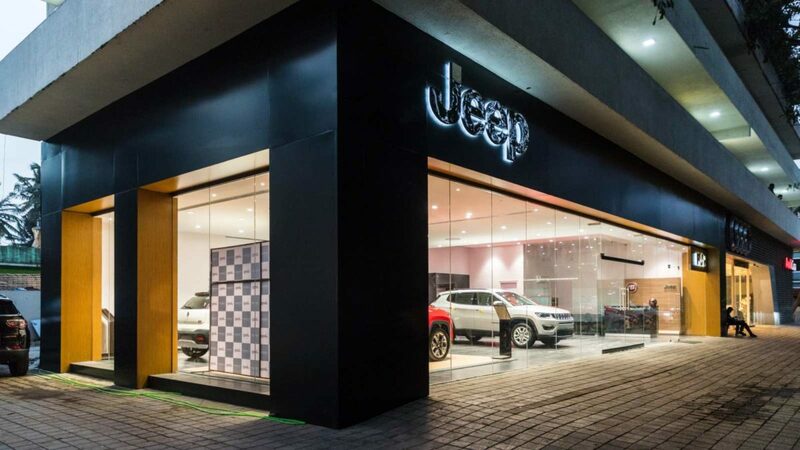 These expansion plans include all-brand showrooms that sell Jeep, Fiat and Abarth vehicles in major cities and Jeep Connect showrooms, catering to customers in satellite cities and towns. The city of Bengaluru now has 4 showrooms, while the cities of Bengaluru, Goa, Ajmer and Patiala also get more dealerships. MPS Motors Pvt. Ltd., has opened two showrooms, one located in GR Grand Plaza, JP Nagar Phase 6, Kanakapura Main Road, Bengaluru and the second, near Electronic City, Luvkusha Nagar, Hosur Road. The other two existing showrooms of KHT Agencies Pvt. Ltd. are located in Koramangala and Yeshwantpur. FCA has seven all-brand showrooms now in Karnataka, including presence in Hubli, Mysore and Belgaum. A new FCA all-brand showroom – MVR Auto is now open at Caranzelan, Panjim, Goa. Two new Jeep Connect showrooms are now open, one – Nidhi Kamal Company located near the Parbatpura Bypass, in Ajmer, Rajasthan and the second – WSL Automobiles Pvt. Ltd. in Bahadurgarh, Rajpyra Road, Patiala, Punjab. Announcing the retail network expansion Kevin Flynn – President and Managing Director, FCA India said, “Our vision was to have growing retail and after-sales network which could strategically complement our growing volumes in the market. With 82 retail outlets in 70 towns and cities, we are covering a significant amount of landmass and customer base. We have grown over 50% in our retail network since the Jeep Compass launch in August 2017. Our effort has been to maintain consistency in our network expansion and ensure excellence in customer experience along with improved service coverage.” Linked below is an image gallery of FCA’s most popular offering in India, the Jeep Compass, do have a look.